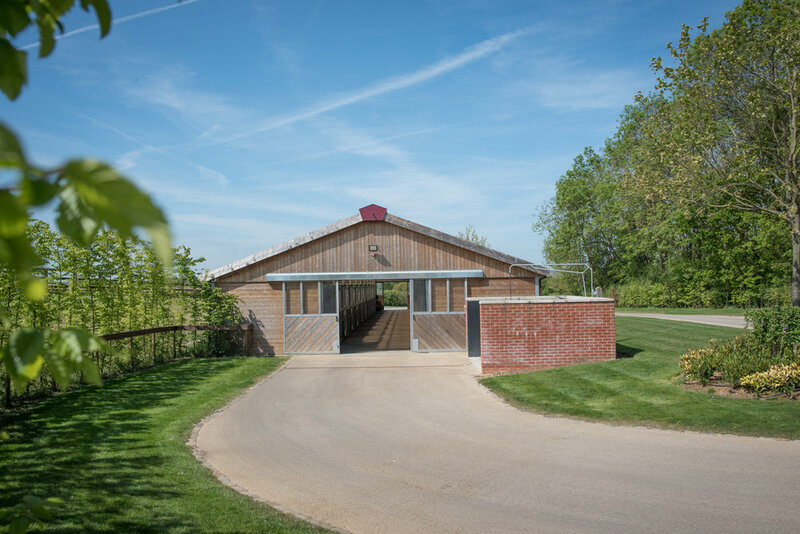 All Chasemore Farm clients benefit from state-of-the-art boarding facilities and dedicated care from a highly professional and experienced team. Chasemore Farm employs resident stud veterinarian, Patrick Sells, for all day-to-day veterinary treatments. Pat qualified from Liverpool Vet School in 2007 and has previously worked in equine practice in Newmarket and New Zealand. For all farrier services, we use the expertise of Ridgeway Farriers. Harry Priestley and his team provide a highly professional service, including specialist and remedial care. All horses at Chasemore are fed on Saracen Horse Feeds, with each individual diet regularly assessed by Thoroughbred Nutritionist, Polly Bonnor. Throughout the year, Chasemore works closely with Stephen Harrison at Thoroughbred Genetics. On request, Steve can provide both resident and boarding mares, foals and yearlings with a genetic profile for performance and breeding. Chasemore Farm provides year-round temporary and permanent boarding for broodmares and young stock. We also provide temporary rest and recuperation breaks for racehorses out of training. The whole process is taken care of for you, from regular farrier and worming routines, to registrations, vaccinations and breeding paperwork. We walk-in mares to stallions in Newmarket and across the country and have our own horse transport, allowing us to keep travel costs to a minimum. We provide regular updates on your stock by email, phone and welcome farm visits at any time. 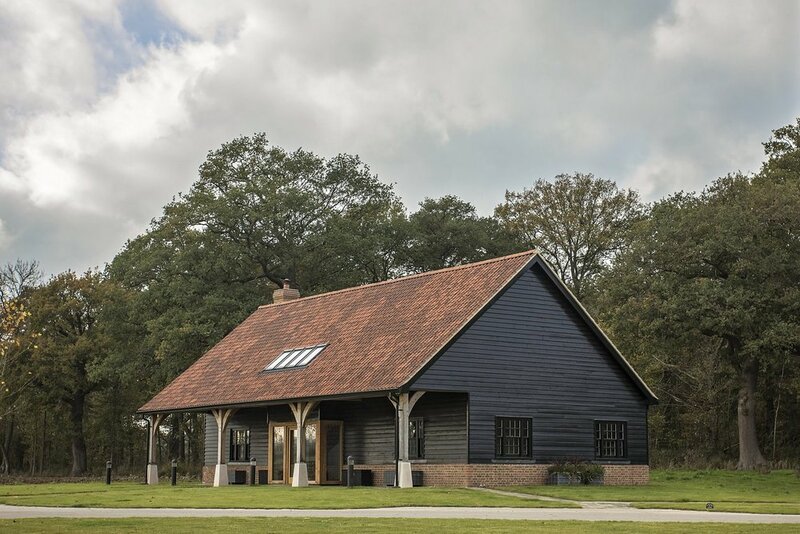 Located just off the A3 and M25, the farm is conveniently located to get to by road or rail and is only 15 miles from South West London. Chasemore Farm prepares stock for all major sales throughout Europe to the highest possible standard. Each horse receives individual and tailored care from our highly experienced staff to make sure they reach the sales rings in peak physical condition. For further details on all our services, please feel free to contact us.